-- Show All -- less than 30 sq.m. 30-45 sq.m. 46-60 sq.m. 61-80 sq.m. 81-100 sq.m. more than 100 sq.m. Copyrights 2005 L.P.N. Development Public Company Limited. All rights are reserved. 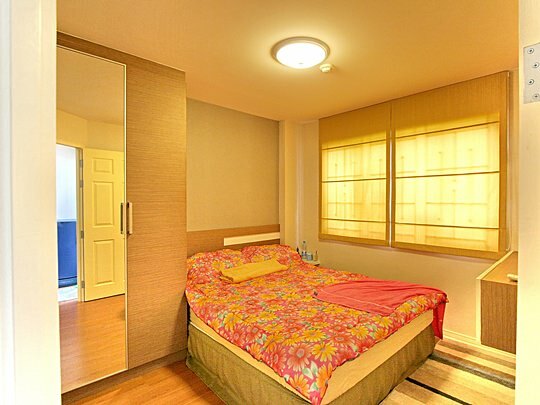 by Lumpini Property Management Co.,Ltd.